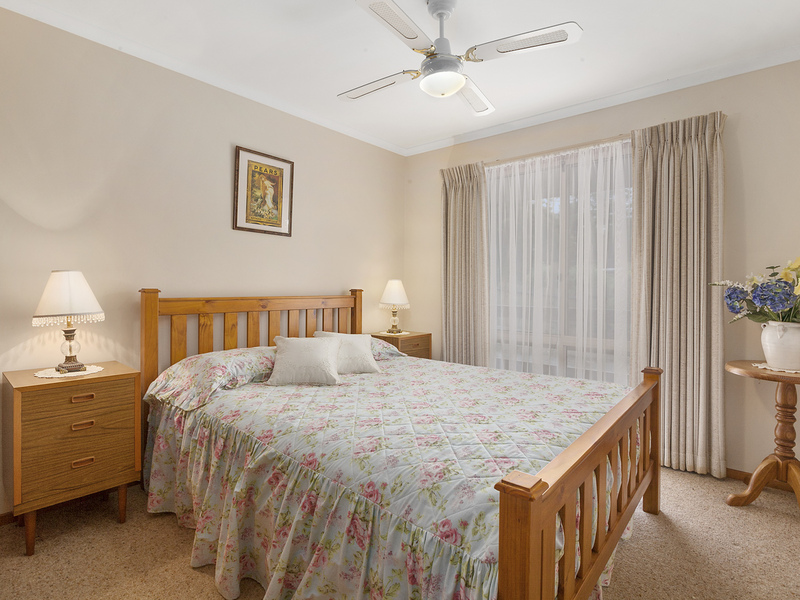 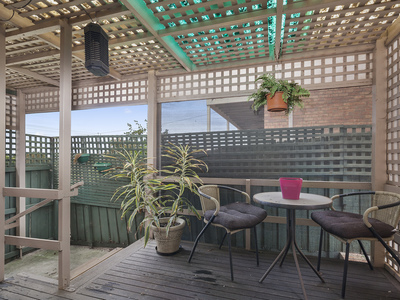 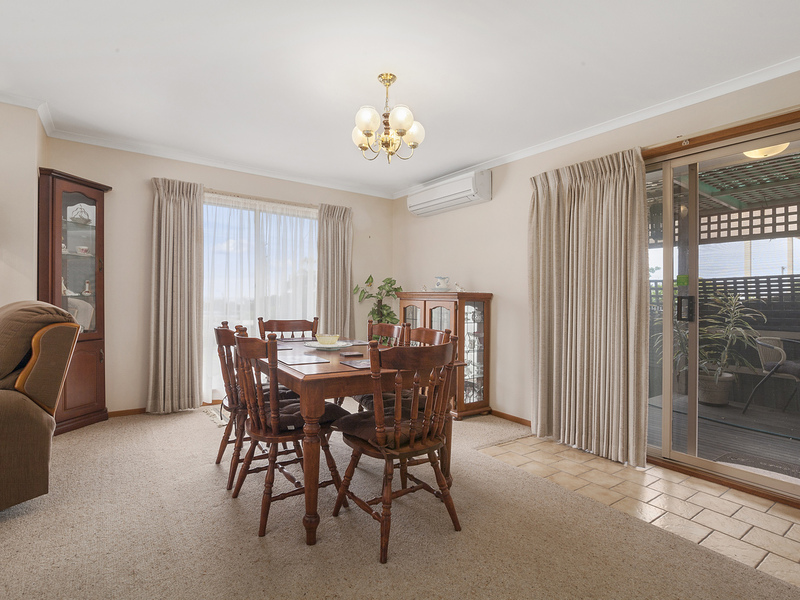 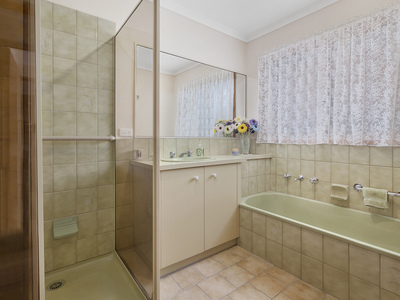 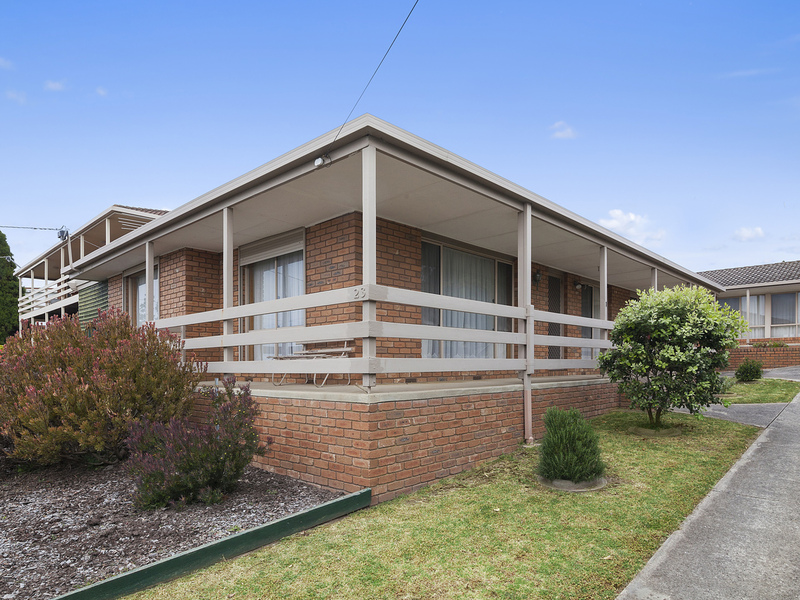 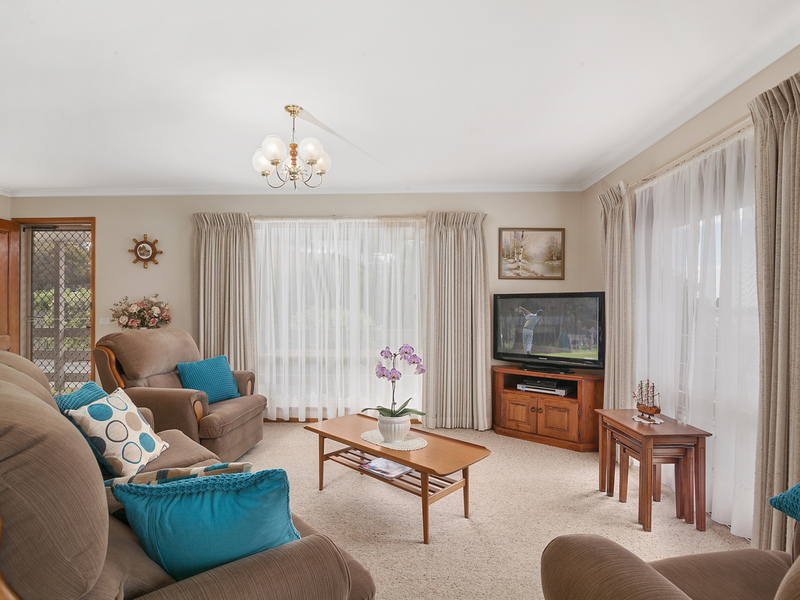 The perfect cosy getaway awaits your holiday in beautiful Portarlington. This great unit is just a short walk to the beach and main shopping strip, so you can park the car and take a leisurely stroll to access all that Portarlington has to offer. 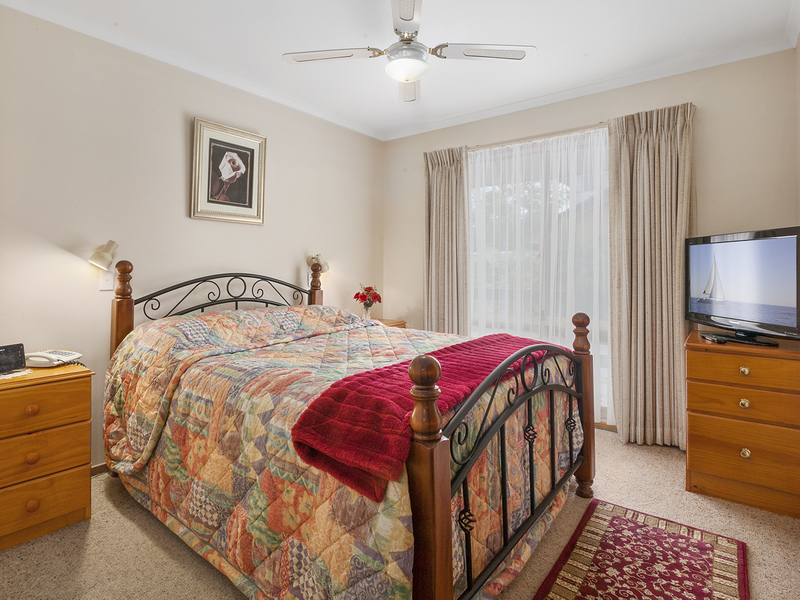 With 2 large bedrooms and plenty of space to relax and enjoy your holiday. Sit back on the balcony and take advantage of the views across the bay. 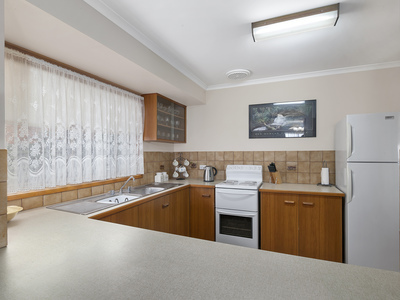 The property is also pet friendly. Full linen is supplied, contact our office to book your next holiday stay.